NUWAY provides a full-time doctor to the village, along with full-time nurses and assistants, medical equipment and supplies, beds and linens, and medicines. In addition, NUWAY funds continue to improve the physical conditions of the health care center overall. NUWAY Foundation is proud to announce our involvement in the improvement of the Community Reproductive Center located in Awa, Nigeria. 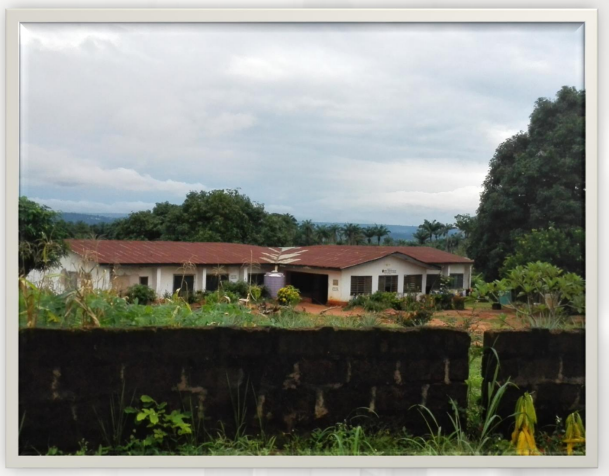 Over the past 25 years the center has become outdated and is currently struggling to provide optimal care to the people of the Orumba North community. This $20,000 project will transform the center from a basic resource for reproductive health to an advanced facility equipped with new technology, more staff and a wide range of in-house testing materials. The renovation will include exterior and interior paint; restroom upgrades; new beds and baby cribs; new lab and furniture; plus much more. Renovations are expected to be complete by mid-September and will be closely monitored from start to finish. NUWAY Foundation is excited to embark on this new project at the Community Reproductive Health Center in Awa. Once the project is complete, the center will be a leading resource for health care in the Orumba North community.